Since 1998 RM Import has supplied the Danish and Northern European markets with a range of unique quality products. Our uncompromising approach to the quality of our products and guarentee of delivery has made this our trademark. A trademark that we strive to maintain and which is the foundation of our business. Fresh dates is our primary product. 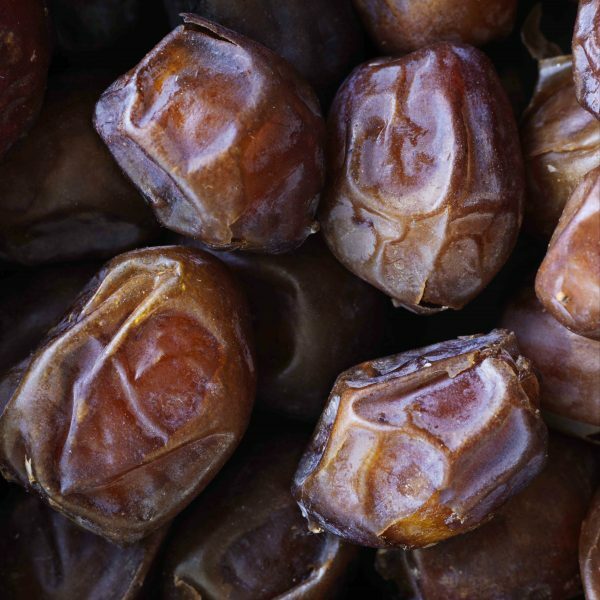 Dates is also the main ingredient in several of our healthy snacks. 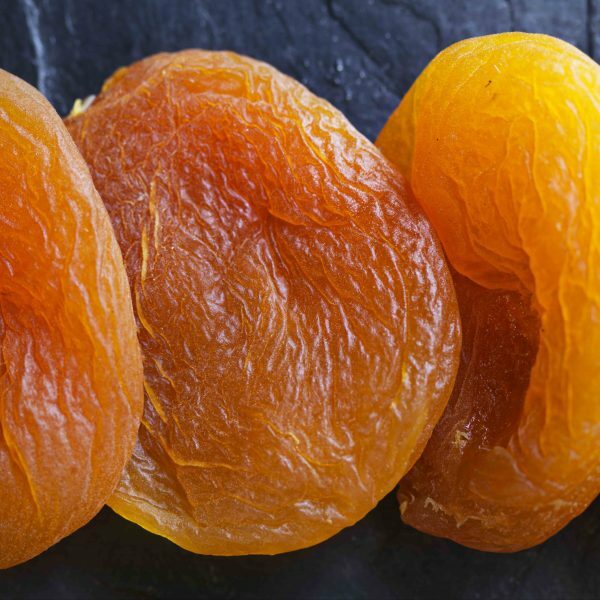 We have a delicious selection of dried fruit, including figs and apricots. The best qualities of the fruit are preserved and intensified. 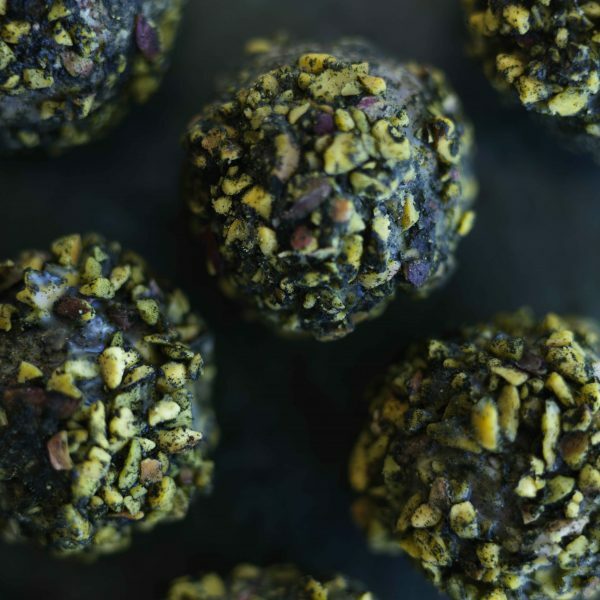 Our healthy snacks is a delicious alternative to the often unhealthy snack products. Made from natural vegan ingredients. 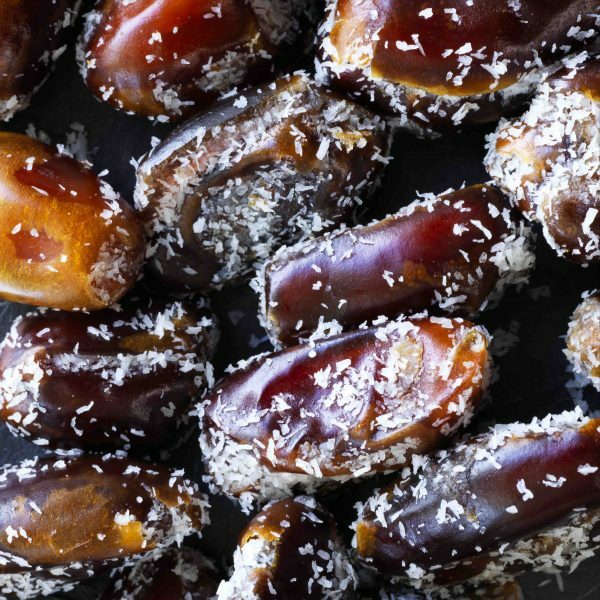 Our fresh dates are grown and harvested in southeastern Iran. 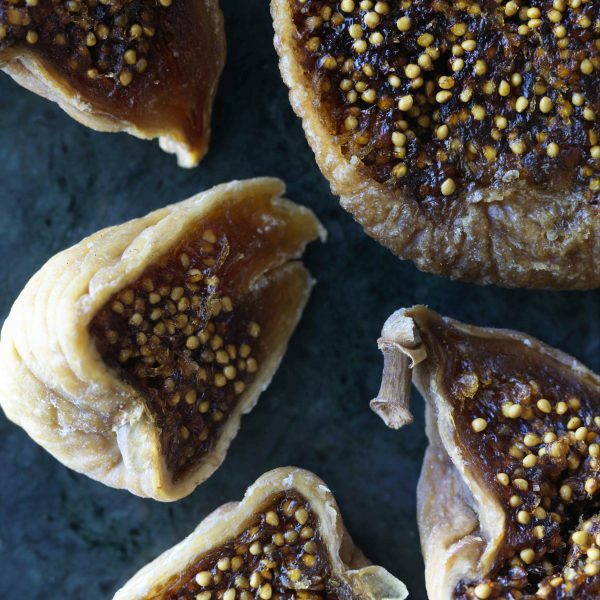 Our dried figs, apricots and hazelnuts come from Turkey. Our sweet raisins come from the plantations in Chile. Our cranberries come from the ice-cold Canada. 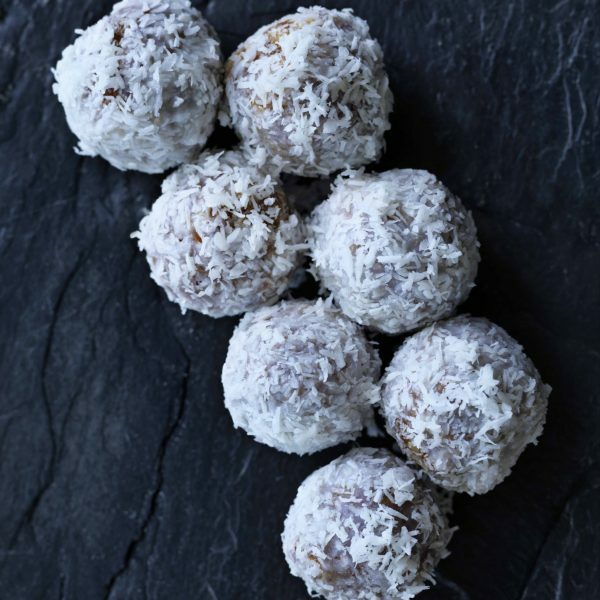 Our coconut is from the big island in the Indian Ocean. Our Brazil nuts comes from the exotic Bolivia. 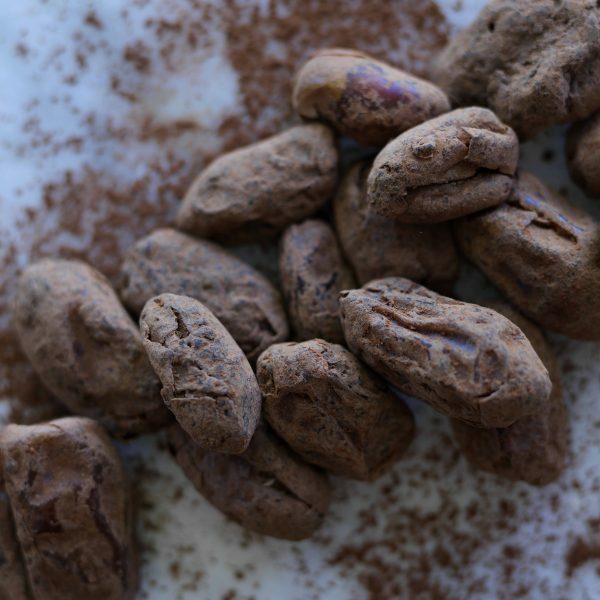 Our pure cocoa comes from the West African coast. Our peanuts are from the Great China. Our almonds are harvested in sunny California. We supply to an international market, mainly Northern Europe. Including Scandinavia, Germany, Poland, the Netherlands and the Baltic countries. We are constantly working on expanding to new markets and see the potential for growth in an international market with different needs. Our experience with international trading, makes us a strong global supplier and partner. Organic and sustainable products is our focus. Products that come from nature and preserve the nature. Therefore we ensure the quality of our products, all the way from the harvest to the finished product.